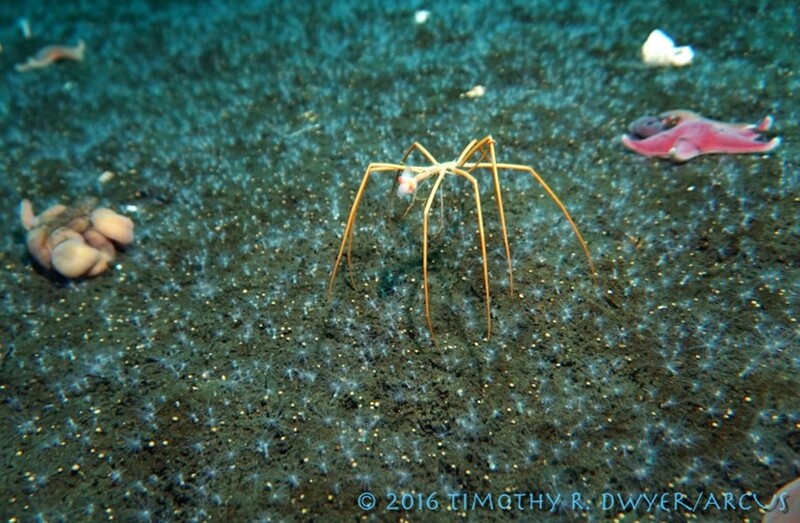 Sea spiders breathe through their legs! Read about it in our new paper in Journal of Experimental Biology. How do sea spiders catch sea butterflies? Find out in our new article in Invertebrate Biology!